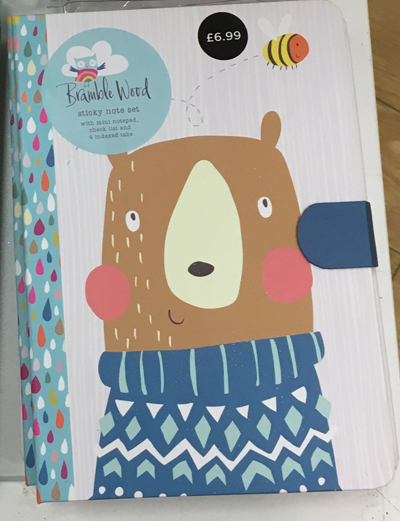 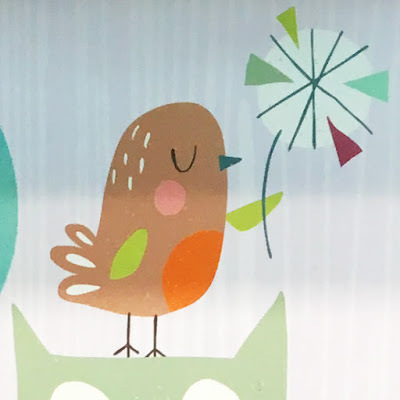 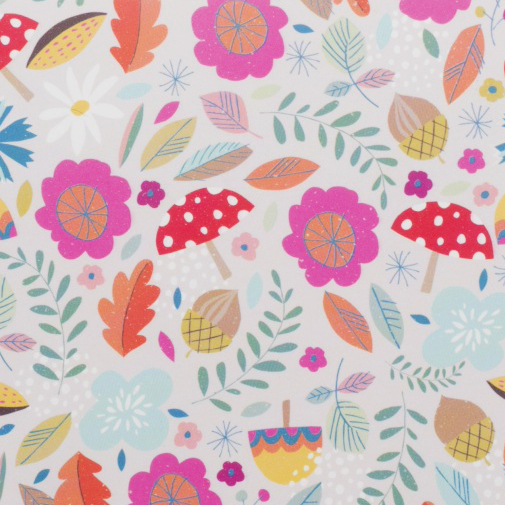 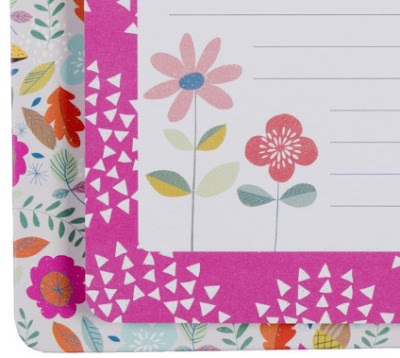 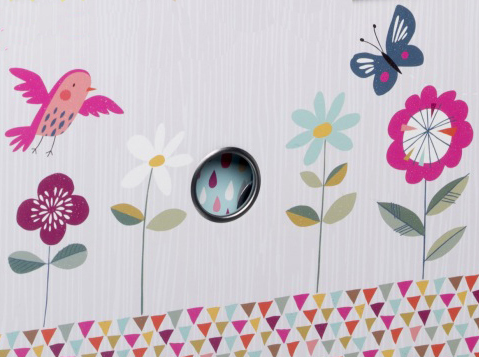 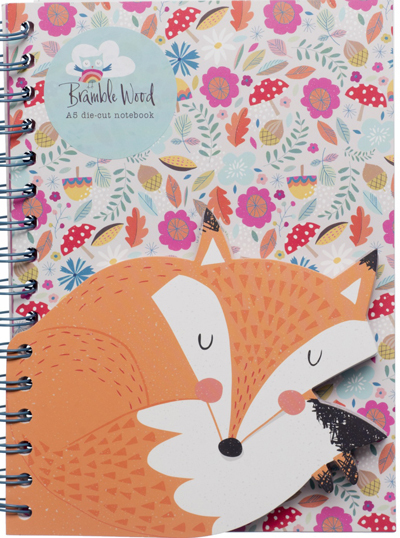 I just adore the illustrations on this updated Bramble Wood stationery range from WH Smith. 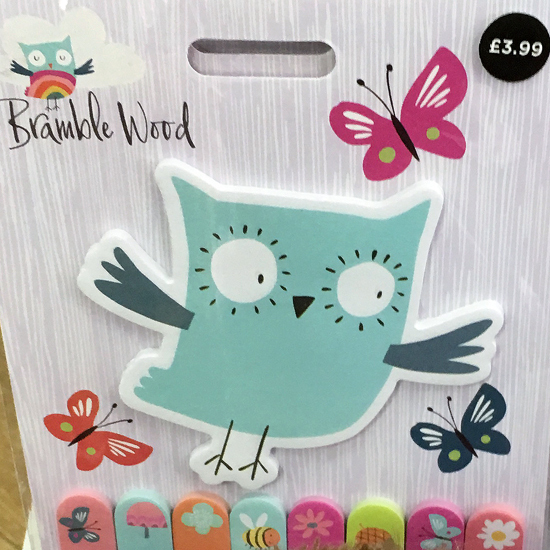 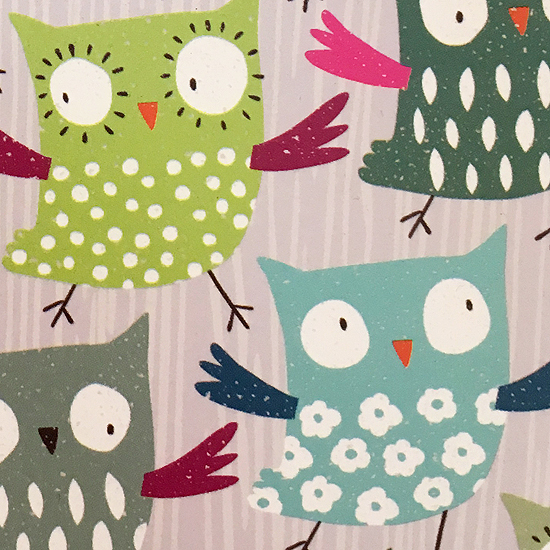 The stylised woodland creatures and folky mix of leaves and florals look super cute on a pale grey wood effect background. 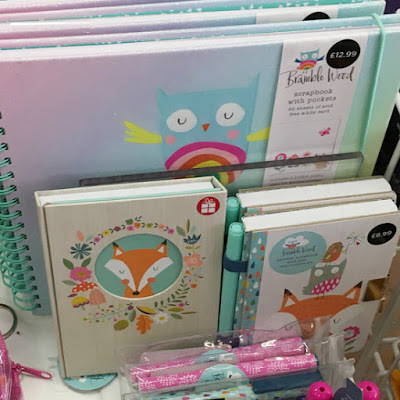 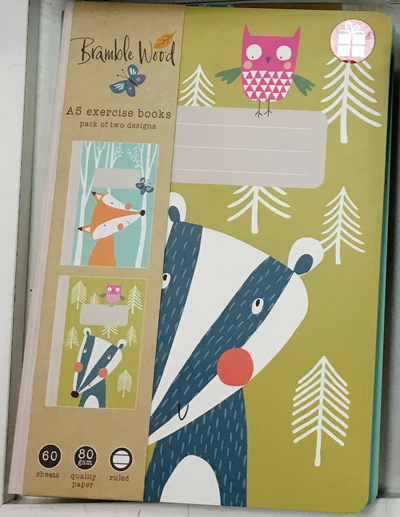 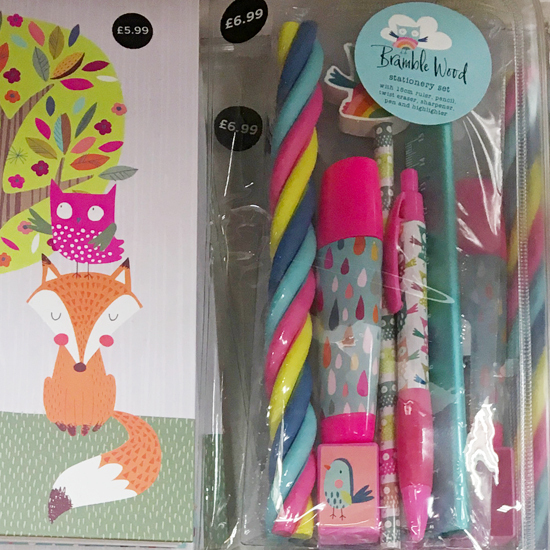 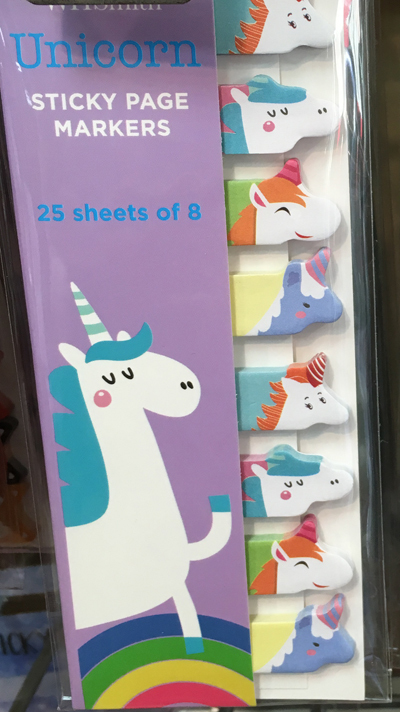 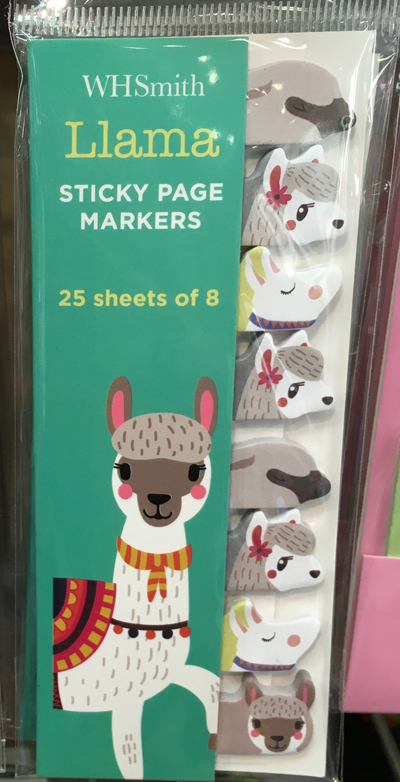 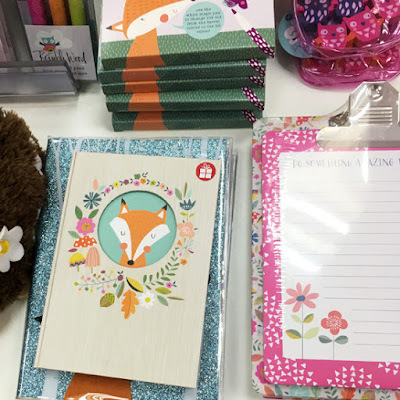 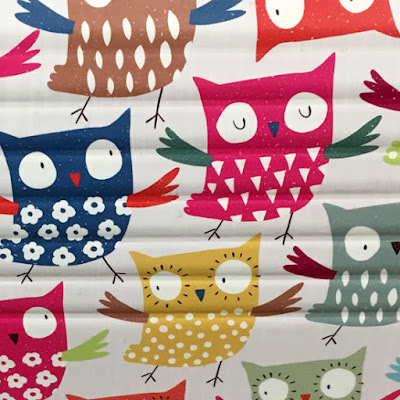 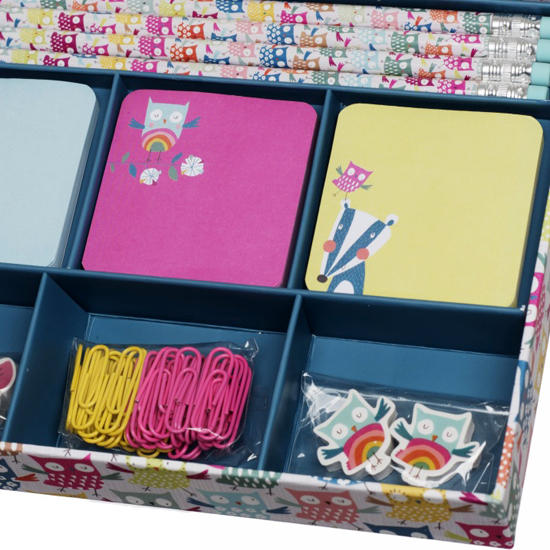 In the collection you can find notebooks, files, stationery sets, sticky notes and more. 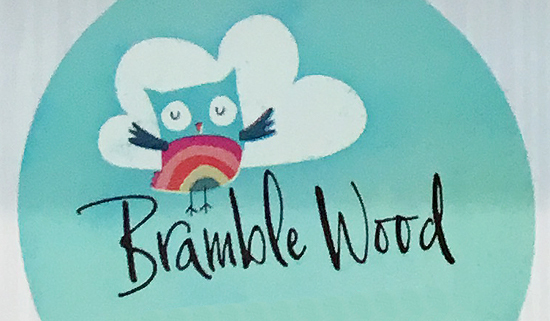 Bramble Wood is available in stores now and online here.